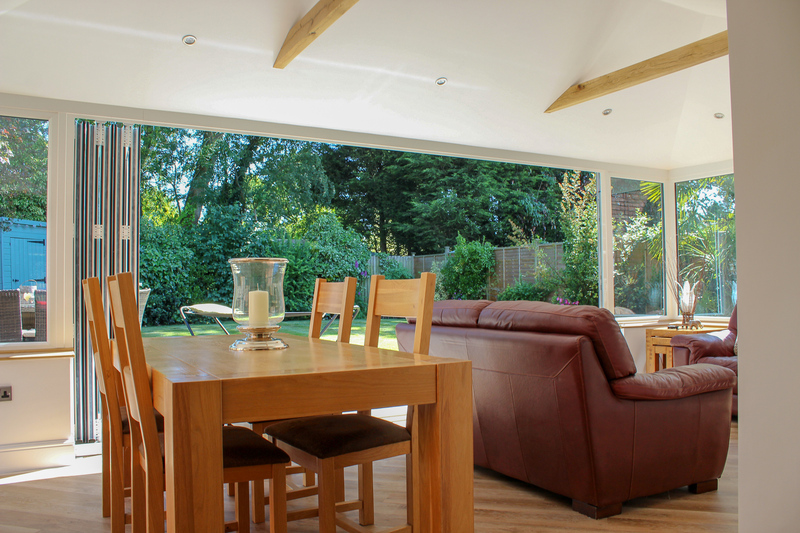 A Stunning conservatory conversion situated in the thriving village of Dorridge, this transformation allowed for the open plan living the customer desired. 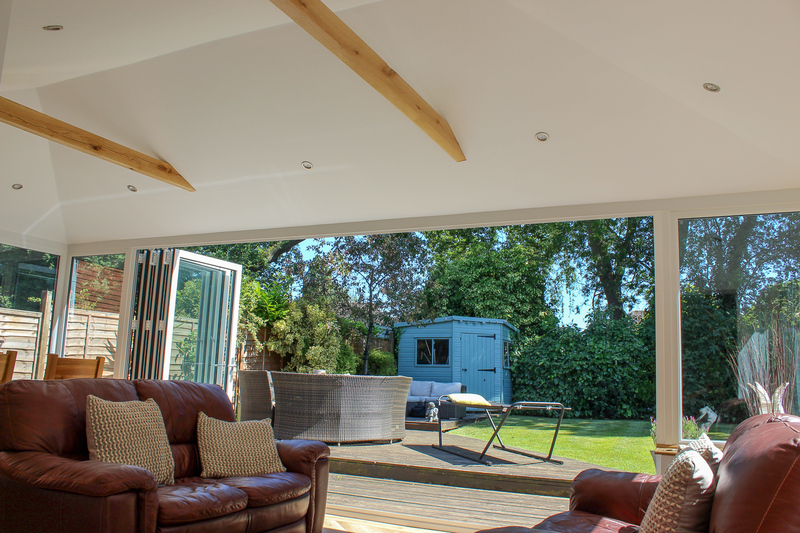 The new frames coupled with the bi-fold doors fulfil the needs of the customer for a minimalist look. All of the walls and ceiling have a plastered finish. LED low voltage spotlights on a dimmer switch were fitted. Ensign Conservatory Roof Solutions Ltd are a local company servicing the Dorridge area specialising in the conversion of conservatory roofs. 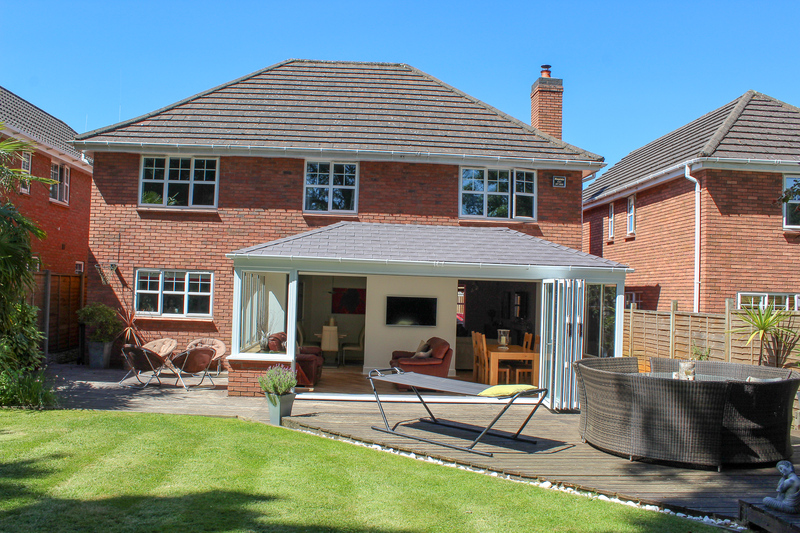 We use a range of lightweight roof tile systems to transform conservatories that are too hot in the summer and too cold in the winter into rooms you can enjoy all year round. 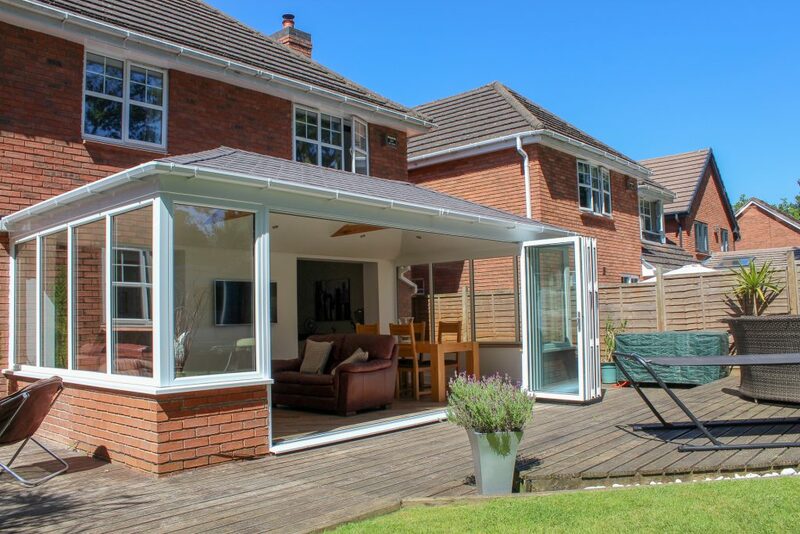 For conservatory roof conversions in Dorridge and the local surrounding areas please contact Ensign Roof today.